There are a plethora of books coming out at the moment about Climate Change, a colleague of mine half jokingly described it as “the new religion”, and in part he was right - since the latest IPCC report, the existence of Climate Change cannot be denied and now, the rush to make money from the issue has begun. But amongst all the “Rough Guides to Climate Change”, and the “No Nonsense” guides, there are some gems. Monbiot’s book “Heat” is a fantastic example, and Tim Flannery’s look at the impact on the world’s eco-systems is well worth a read too. Journalist Fred Pearce (who writes for the New Scientist) has also produced a readable book and it doesn’t simply regurgitate other books. In other ways (though not necessarily ones that are politically or scientifically problematic) it is very annoying. To explain what the book is about, I need to explain about the Intergovernmental Panel on Climate Change reports. These are regular reports (the most recent was in Feb 2007, the previous was in 2001) on Climate Change, and they are effectively a summary of scientific understanding on the subject. However, they are a consensus of scientific belief, ignoring the more extreme ideas, or those that are still hotly debated. Pearce’s book doesn’t ignore these ideas. In fact what he does is to concentrate on the aspects of climate science that the IPCC reports might skirt around. In particular he looks at tipping points, or positive feedbacks. These are aspects of the climate/environment that can, in some models, lead to massive changes to the climate from small changes. For instance (and I pick a standard example) the melting tundra of the northern wastes of Siberia, will release methane gases that have been trapped under the icy soil. These gases will, once released, contribute to further climate change, but are frozen in disproportionate amounts. As the planet warms from historical emissions, more gases are released from the tundra, and the world heats exponentially. There are many such examples, and Pearce documents them all. Some of these issues are the subject of intense scientific debate. If this was all that Peace did, it would be a boring (and depressing) book. What Peace also does is to look at historical climate change. Climate Change has always been part of the world’s history, as he points out there have been only two prolonged periods of stability in the earth’s climate. But in documenting how the earth’s climate history has been punctuated by moments of rapid and extreme climate change, the author is showing just how dramatic an effect the consequences of human society are. Currently we are responsible for adding “4 billion tonnes of carbon dioxide a year to the atmosphere”. This is a colossal amount, and it is enough to nudge to fragile climate systems in dangerous directions. 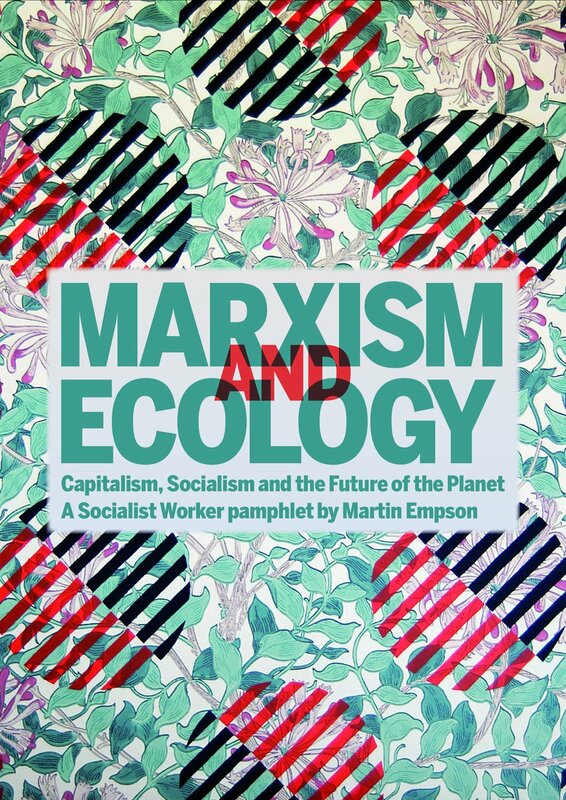 Ultimately, this book cannot help but be a manifesto for change, as most of the other books (good and bad) are. 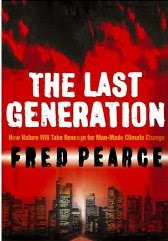 There is nothing special about Pearce’s calls for renewable energies or reduced car use. I was struck by his argument (which I haven’t seen before) that to buy some breathing(!) space, we should concentrate on removing gases like Methane from the atmosphere first. Methane molecules “measured over the first decade after their release… causes a hundred times more warming than a molecule of carbon dioxide”. As an initial step, blocking emissions from land fills etc could have a major impact on short term global warming, buying the human race much needed time to reduce carbon emissions. Unfortunately, the book’s clichés (“His name was Bond, Gerrad Bond”) are predictable and in places very annoying. 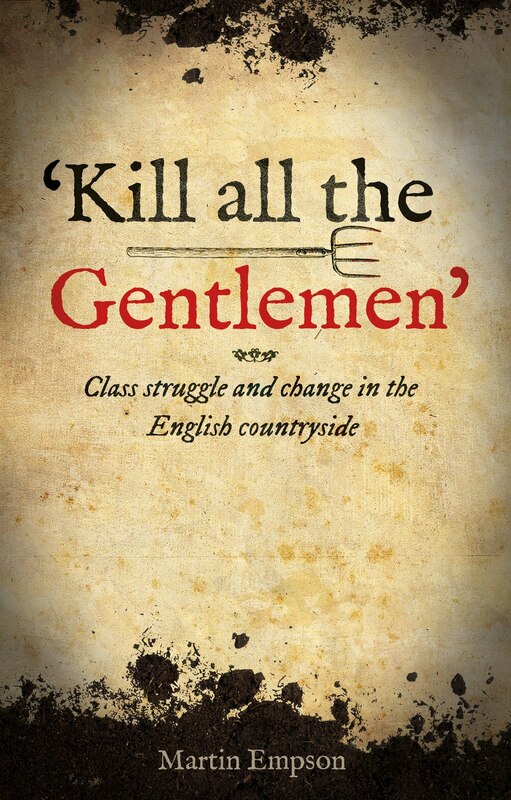 Also annoying is the jacket quote from John Gummer MP, (who famously made his daughter eat beef during the BSE crisis) which is printed above the slogan “Read this book. Your children’s future depends on it”, with no trace of irony. Finally, I think the title was chosen to sell books, rather than reflect the material within. Nature will not have "revenge", rather the environmental systems will react to environmental changes according to physical laws, unfortunately with appalling consequences for life on earth. 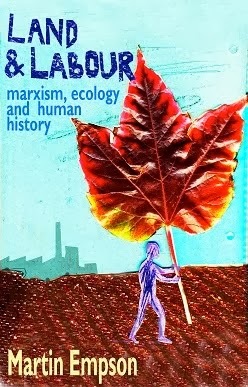 Nevertheless, the book serves a purpose – it highlights something often unmentioned by popular and political accounts of climate change, we don’t face a problem which is gradually going to get worse, we face a situation where existing climate problems will create greater problems that snowball out of our control. Unless of course we all act, collectively, to solve the problem now. Terry Pratchett's Wintersmith is at once an age old story of how a God falls in love with a mortal, it's also a story of how the God (really the elemental of Winter, the Wintersmith) doesn't get his own way (cough) because he falls for a mortal who is also a witch the 13 year old Tiffany Aching. 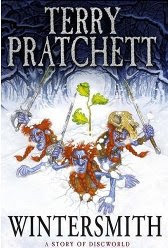 There's little add to this - the Discworld is faced by eternal winter, unless Tiffany can spurn the advances of the Wintersmith and a certain young boy can complete a dangerous task. We also meet some of the Discworld's best characters again, Granny Weatherwax and Nanny Ogg, and are treated to the formers superb "Headology". A couple of times, I wondered whether I'd read some of this before - the descent into hell, that forms part of the quest felt a little like Will and Lyre's trip into a similar place in the third volume of Phillip Pullman's wonderful "His Dark Materials" trilogy. And is it just a coincidence that Tiffany's true love, setting out on his world saving quest is called Roland? Nevertheless this is a fun read for all Pratchett fans, though definitely not a good starting point for someone new to the series, and can I add how lovely it is to read a good novel in hardback, something that I rarely get a chance to do.